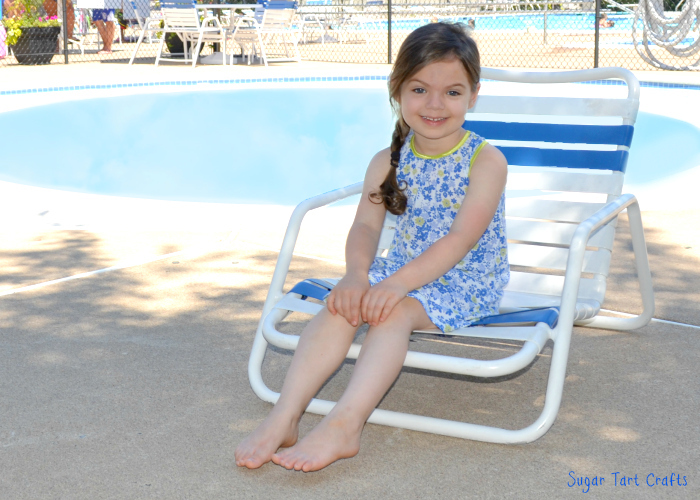 Is it wrong that I want to fill Aurelia’s closet full of dresses and make her wear one everyday? 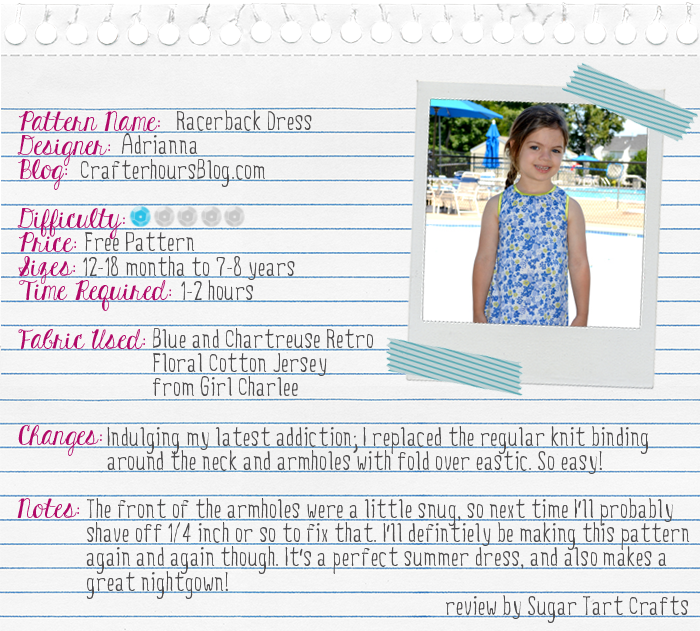 I mean between the Soleil, the Caroline, the #2, this adorable Racerback from Crafterhours, and two or three more that I haven’t even shared yet, I’m dying of cuteness over here! 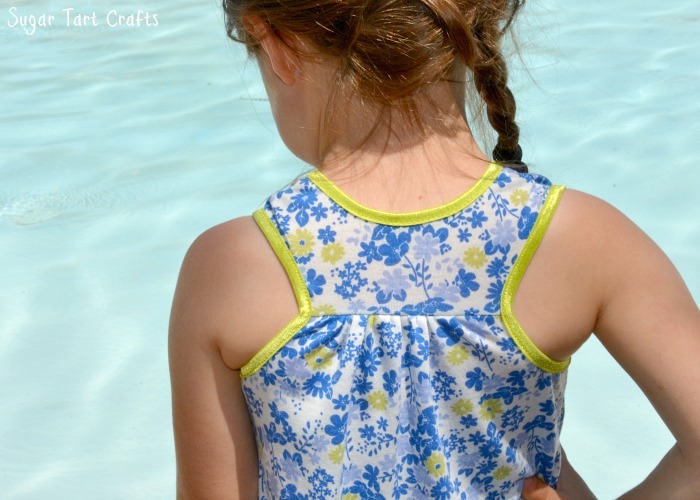 And they’re so easy to sew that I could probably make a dozen or more in a single week! 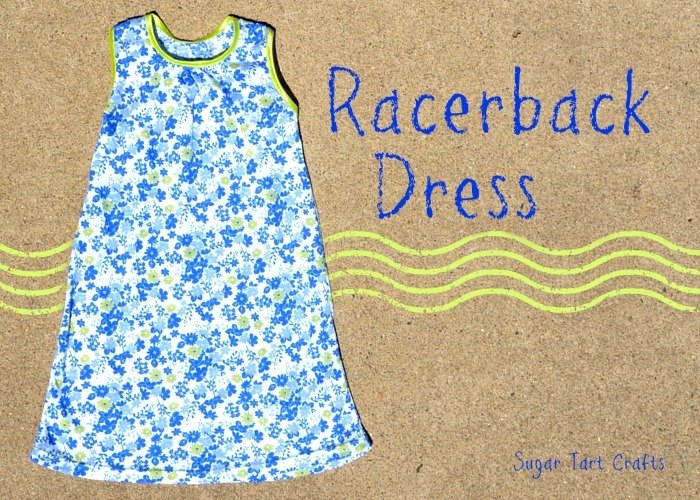 I’m especially fond of this racerback pattern, because you can use it to make the perfect summer nightgowns. Then even if we happen to stay in our pajamas one day (or lets face it, pretty much 80% of the time!) no one will ever know. I’m pretty sure Reli would be totally on board with this new plan.